In 2002, a new woman-owned entrepreneurial company, Structural Protective Products, was started by Caroline LaRocco out of Pittsburgh, PA. The motivation? It was an idea that Caroline's brother Carmen had talked about. Carmen was good at household repairs and smaller contracing jobs, and he had been noticing that his customers often had their screen doors ripped out of the door jambs. He came up with an idea on a product that would solve this issue. He discussed his idea with his sister Caroline, and both agreed that it sounded like something which should be patented and marketed through hardware stores nationwide and possibly hardware catalogs. 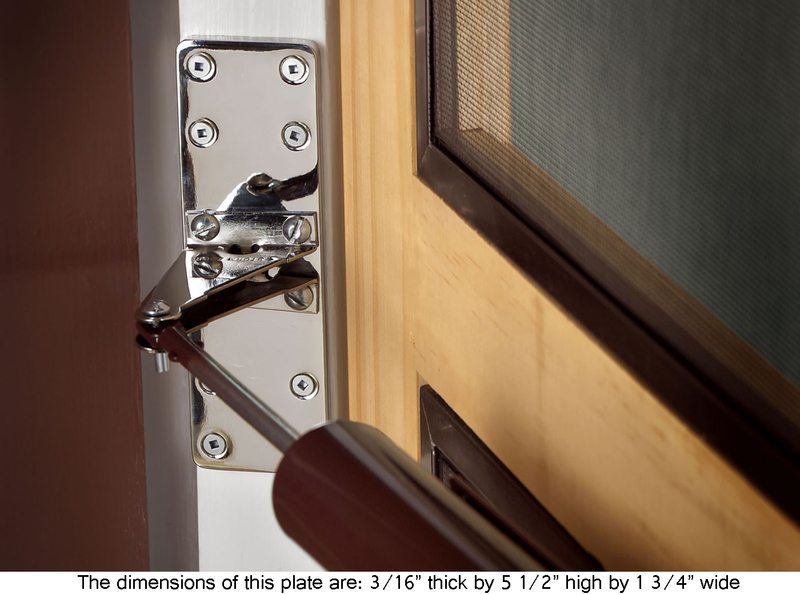 An innovative door hardware item, the ULTRA JAMB REINFORCER™, was created. This is the simple solution to the longtime problem of screen doors ripping out of their door jambs. It is also the quick and inexpensive way to repair damaged door jambs, saving possibly hundreds of dollars in time and supplies. 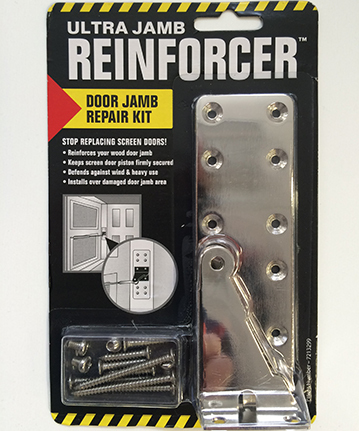 Since it was introduced in 2003, the ULTRA JAMB REINFORCER™ has received a robust response from homeowners, general contractors, home improvement companies, property management agencies, real estate brokers, and housing authorities nationwide. Due to the growing intensity of natural disasters such as tornadoes and high winds, the demand for the ULTRA JAMB REINFORCER™ has continually increased. This product is offered in a convenient package containing a sturdy metal plate, with accompanying bracket and screws, for a quick and easy installation.